Christmas in Ibiza is somewhat different than what we all face in the UK and represents more of the true spirit of Christmas. Forget the stress and costly present hunting, the crowds of shoppers, the panic buying of groceries which will last you until mid March in Ibiza it is a much more relaxed affair. Modest gifts, time with family and friends and long lazy days spent eating drinking and if there is a rare chill in the air cosying up alongside a roaring fire with a glass of Herbias or two. Ibiza and Spain as a whole are very family orientated and it is around this time of year you will find all the generations together, sharing stories of the year gone by, cooking and eating hearty meals together and sharing some quality time. Yes the island gets into the festive spirit with Christmas trees and lights adorning the main streets and shopping areas there is even a little late night shopping however it’s much more personal and social with gifts made or specially chosen not for their monetary value but for their meaning. Festive markets pop up and it has been known to see a few Santa’s cliff diving across the island as well as small music events and performances at bars and restaurants which stay open over the winter. You will find many people out and about exploring the island making the most of the balmy weather. Ok so it can and does get a little colder but we all have hats, scarves and gloves and Ibiza is such a beautiful island it is only right we all get out and enjoy it. 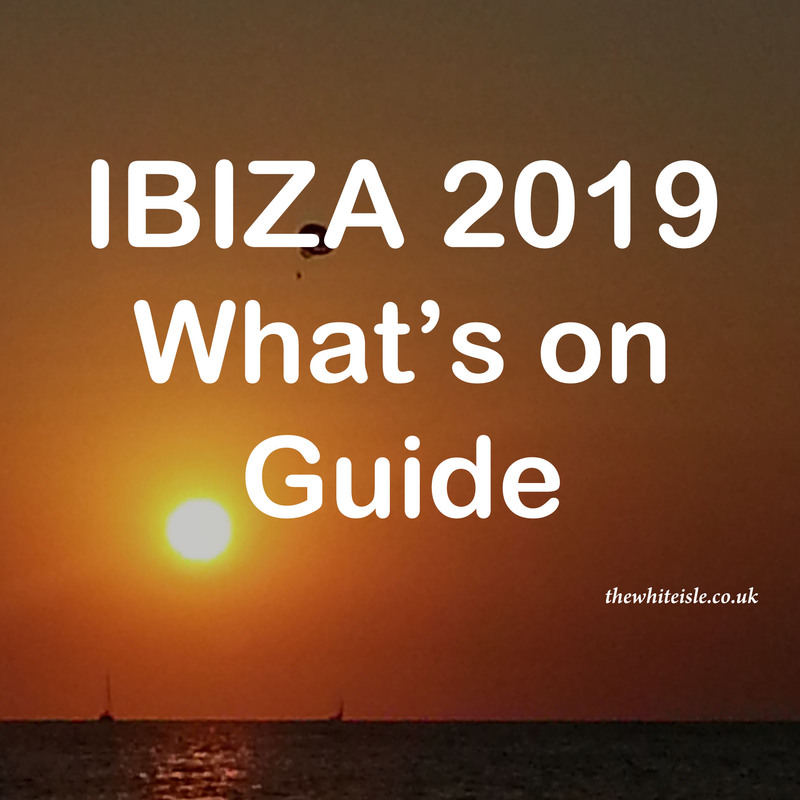 For those who like it a little more upbeat Pacha holds weekend events and CircoLoco holds a huge New Years Day party at DC-10 whilst across the rest of the island there are smaller more intimate events being held. As Ibiza is Ibiza the festivities last a little longer than elsewhere and run until the 6th of January (Dia de los Reyes Magos /Day of the Magic Kings) which brings a finale to the celebrations with more feasting and celebrating to be heartily enjoyed. The highlight of this event is the parade of the three kings on floats complete with marching bands, performers music and lights through the streets with excited adults and children catching the sweets and chocolate thrown into the crowds by the three kings. For those looking to visit there are hotels and restaurants open throughout the festive season with prices very reasonable as its the winter season. 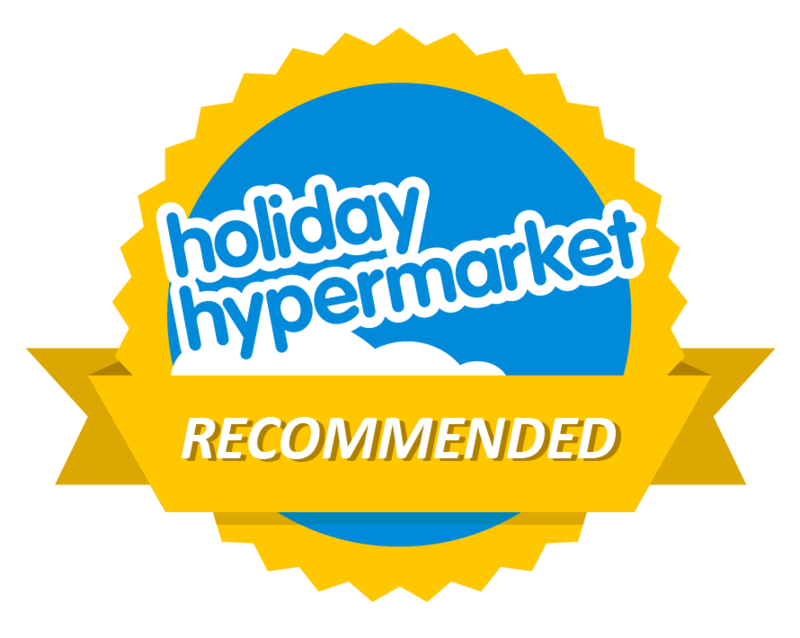 Flights are a little more tricky and with only one direct flight from the UK per day for most it involves a connecting flight through Palma or Barcelona and being the festive season these can come at a premium price. 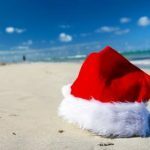 If you ever get the chance to visit over the festivities you will not be disappointed it is a wonderful time to visit very relaxed, laidback and a much slower pace than the summer. Ibiza has been known for centuries for its love, peace and harmony with the world accepting all races, cultures and creeds to its shores and whether you celebrate the festive season or not it is a time of year where the love, peace and harmony is truly what the island is all about. Again with the flights! Yes, IBZ is year round, BUT. Would like to be able to get there? Mildly conveniently? Other Balearic islands are much easier? My husband and I are thinking of visiting Ibiza for Christmas this year, we’re not massive clubbers so are not bothered by it being out of club season but we do like to go to bars and restaurants and like there to be a bit of an atmosphere. We usually stay in San Antonio Bay. What part of the Island would you recommend where everything is not completely closed down? Neither of us drive so renting a car is out. 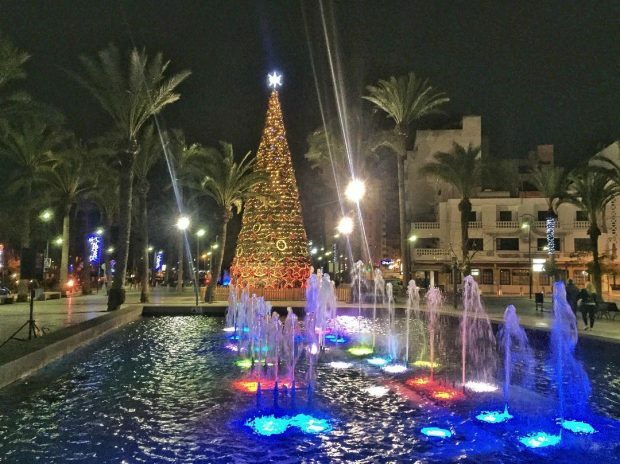 For Christmas we would recommend staying in either San Antonio Town or in Ibiza Town, both will have restaurants and bars open over the festive season all be it not as many as peak summer.